Everybody wants a great smile, but a lot of us need help getting there. More and more people are having success with clear orthodontic devices called aligners. Braces use brackets connected by wires to encourage teeth to move. 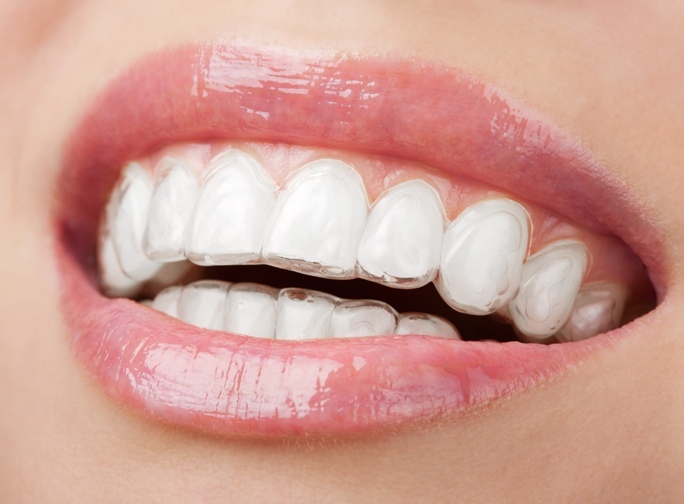 Aligners are a series of tight-fitting custom-made retainers that slip over the teeth. For details fill the form.